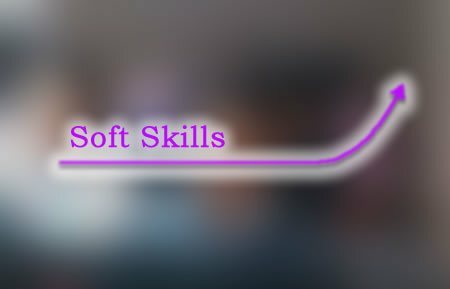 Symmetric Consultancy Services (SCS) a leading Corporate Training Company in Bangalore offers Corporate Technology Training, Corporate IT Training, Soft Skills Training, IT Project Consultancy and HR Services to its clients around India the globe. 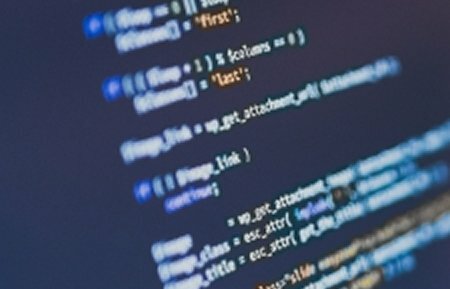 Symmetric consultancy service was established in 2006 by a team of technology professionals with more than 15 years corporate training experience with a vision to create excellent network of technical trainers and soft skills trainers who are ready to collaborate and provide best corporate training solutions. We have latest technology systems and knowledgeable professionals to offer customized - OnSite, Anytime, Anywhere - Training for corporates across India. Symmetric has core competencies in IT Training & Education, HR recruitment, Content Development, Corporate LMS, Corporate AMS, Instructional Design, KPO, IT Projects Consultancy. 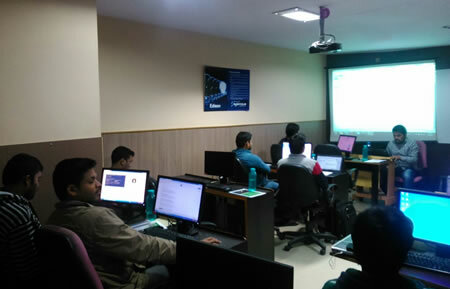 Symmetric Consultancy Services has trained over 1000 technology professionals from various reputed companies in the last 3 years on technology domains like Application Development, Hardware / Networking, Telecom, Embedded Systems, Testing Tools and Domain Specific Trainings. Many Corporate Houses like Tech Mahindra, Valtech, Mavenir systems, ITC Infotech, Persistent Systems Ltd, Subex etc are happy to be associated with us for their on-site corporate technology training. Symmetric Consultancy Services is in a unique position to provide On-site, Anytime, Anywhere training to IT companies across India through our dedicated team of professionals. Symmetric Consultancy Services uses its extensive expertise to introduce new learning methods, create latest training content and deliver best quality corporate technology training solutions. Symmetric Consultancy Services provides Project based Technology Training where the trainer gets associated with participants and assists them while they are using technology in the project.